You have a lot of options when it comes to selecting a promotional product and deciding which type of marketing item is the best fit for your brand and budget is an important decision. 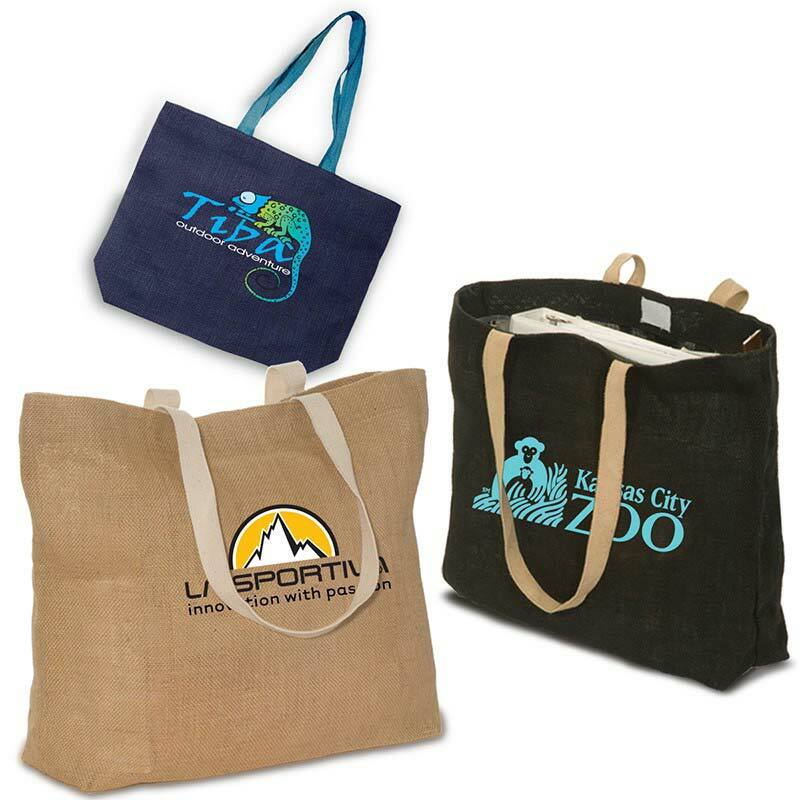 If you’re looking for an item that is easy on your bottom line, delivers a great return on your investment, is effective at establishing and maintaining your brand’s recognition while also being green, you should consider our promotional bio bags. These completely customizable marketing tools tick a lot of boxes and will certainly make an eco-friendly statement about your brand. Promotional Bio bags make great promotional products because they are constantly doing the job of displaying your branding message. Each time your customers see your branded bag, they get a reminder about your company and the products or services you provide. Each time your customers carry your custom bio bag, all of the people whose path they cross also get a peek at your branding statement. Our reusable bags are built to last, and typically deliver 3-6 years of use. How frequently the bags are used, and how they are cared for ultimately determines how long each bag lasts, but you can count on several years of dependable use which translates into thousands of impressions. Reusable bags convey much more info than what is printed on the bag. Reusable products make a statement on your company’s stance on environmental issues. Single-use products are a drain on resources and all too often are not disposed of properly, so long after they have fulfilled their purpose they will pose a risk to animals, ecosystems and the planet. When you opt to promote your company with a reusable product, you are also promoting the use of reusable items and the positive environmental impact these items have while reducing plastic. In terms of durability, all of the materials we offer deliver very similar and very dependable results. Our biodegradable bag fabric options, such as jute, cotton and bamboo are natural fibers which are plant based. When harvested, the fibers are woven into fabric which we use to create our bags. Natural fibers are easy on the planet and safely break down, or biodegrade, after they have fulfilled their usefulness. We can help you make your promotional bio bag fit in with your branding by customizing the look and design. We can help you select the material and the color to get started. Customizing these bags includes a one-color, one location imprint. Additional colors and prints are available for a fee. Send us your artwork and the Pantone color of your choosing and we can print directly on the bag. Printing on the bag essentially turns the reusable bag into a walking billboard, but in order to incentivize your customers to carry this “billboard”, you need to make it useful and functional. This bag is designed to be very useful with features such as the dual handle design which ensures these bags are comfortable to carry. If you want to make this bag even more custom, you can adjust the length of the handles, add zippers or pockets, a headphone port, or whatever else you would like to create a bag that looks and functions just how you like. Your promotional bio bag should represent your brand in terms of the colors and printing, but it should also be useful and comfortable to carry. The easier it is for your customers to use, more they’ll use it, and the more exposure they’ll give your brand. When you order with us you will enjoy factory direct pricing. We work directly with our factory, and we have been for over 20 years. There are no middlemen adding time and a markup. This streamlined workflow and increased quality control allows us to keep our costs down, so we pass our savings along to you. If you have questions about our products, or the process, of if you would like a quote please get in touch, or fill out a product quote request and we’ll help you out!